Deeply appreciate your enquiry,Â We are biggest of chinese government company 30 years experiences,1000 workers with 10 billion USD turnover in shanghai china .Welcome your visiting !! Series Z4 d-c machines are newly developed products of our works. 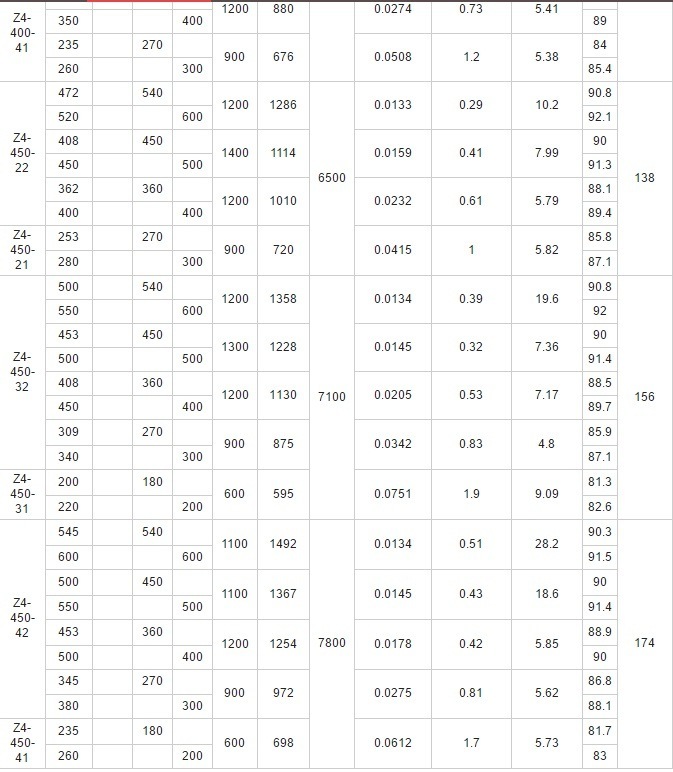 The products are found wide use for prime mover in various, sucb as mill auxilinry in merallurgical induetry, metal cutting machine-tool, paper making, print, textile, printing and dyeing, cement-making, plastic extruding machine, etc. Outline and mounting dimensions of the motors comply with IEC72 Standard, except for the axial distance between the mounting holes (dimension B). 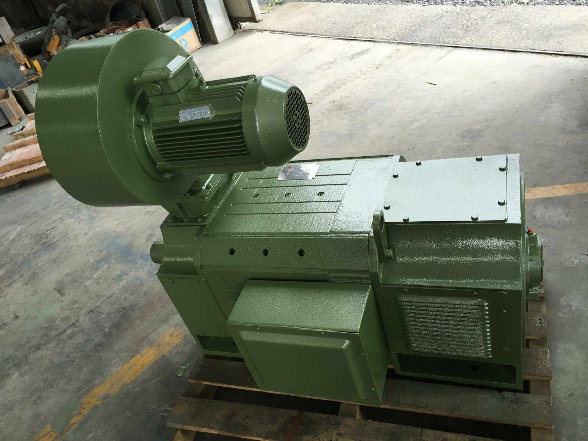 Performance and technical requirements of the motors can be checked in accordance with IEC34-1 Standard of the International Electro technical Commission, or DIN57530 Norm of the Deutsche Industries-Norm. 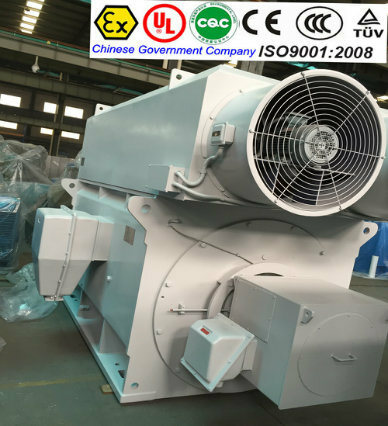 The motors are class F insulated, with reliable insulating construction and impregnating process, cnsuring stable dielectric performance and excellent heat dissipation. The motors can be lastingly operated form fully controlled three-phase bridge without a smoothing reactor. 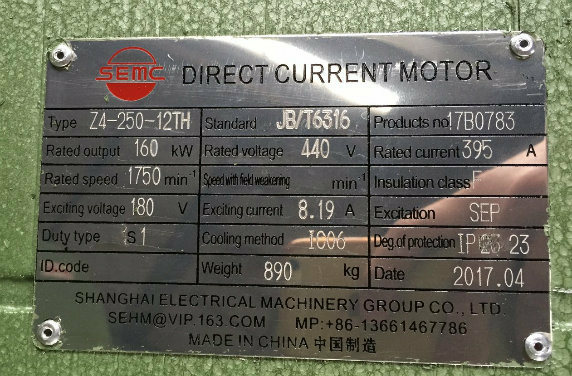 Motors for 160V may be operated on single-phase bridge thyristor. In that case, a smoothing reactor, whose inductance is specified in the relevant technical date, should be inserted in the armature circult to suppres ripple current. Different with the Tube Amplifier , The Power Amplifier is mainly for AV Home Theater System ,the RMS range from 60w-200w can meet all kinds demand,it has dual 14-brand EQ(with LED Light),you can control the treble ,subwoofer,bass...to meet all circumstance.it create a totally professional feast of hearing.It also support MIC Input ,you can transform your home to be a theater,enjoy the music just at home.USB /SD interface have been added ,it is very convenient for you to play any music you like.